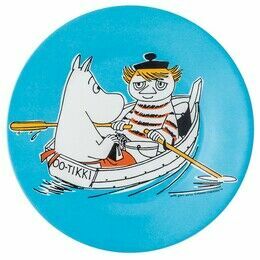 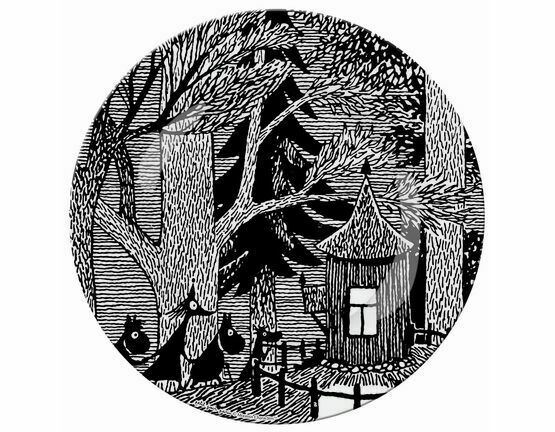 This black and white Moomin plate is one of a set of 6 different Moomin illustrations. 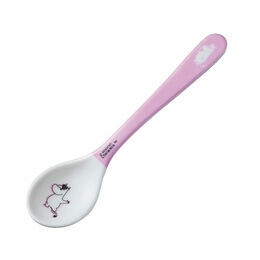 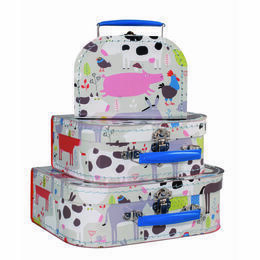 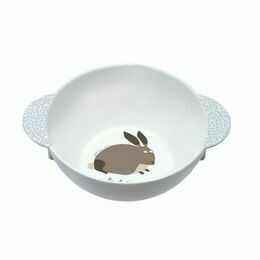 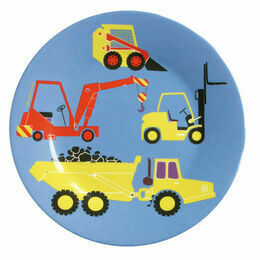 It is made of melamine and therefore perfect for children's meals and picnics. 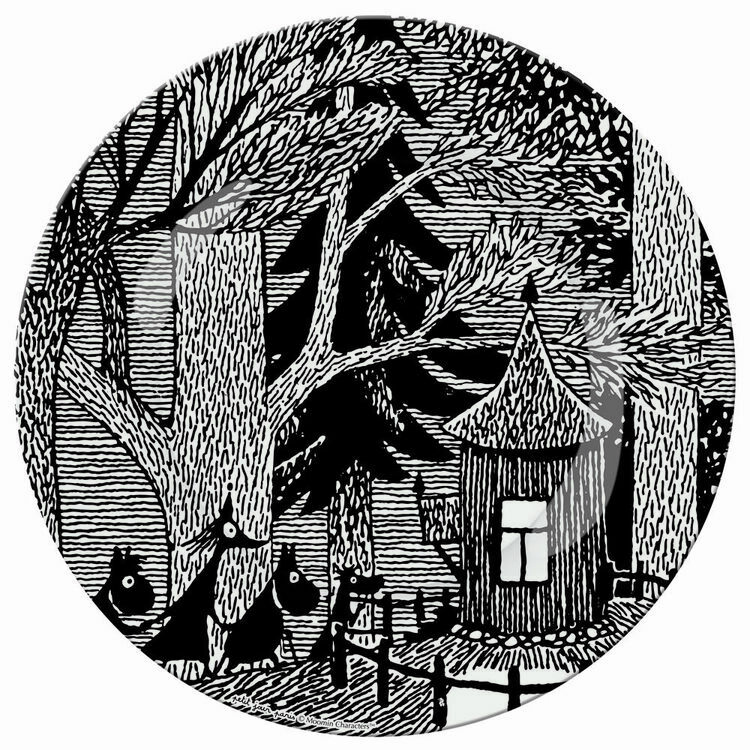 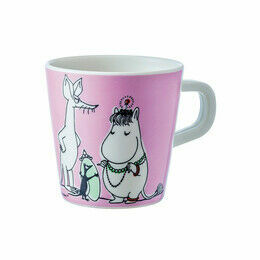 This design features the Moomins and their friends approaching home after night time adventures in the forest. 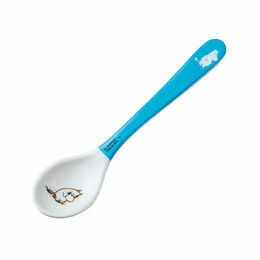 So far not used so much for food as for play, but am sure will do more in future. 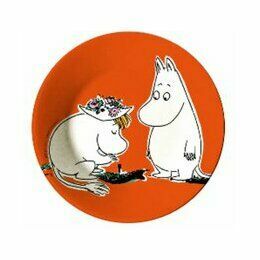 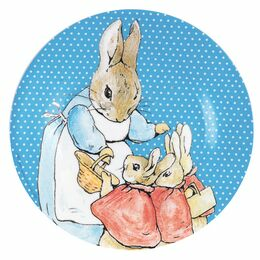 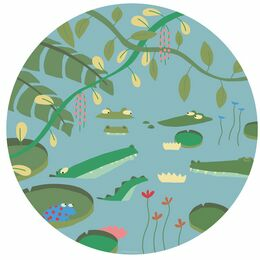 Looks good and goes well with moomin placemats!